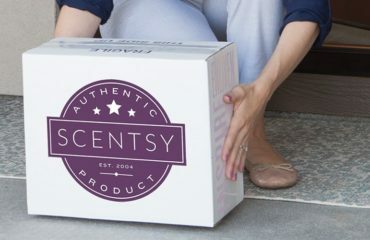 Join in April 2019 and get a FREE Scentsy Go and a pack of Scentsy Pods in your Starter Kit. The Scentsy Go retails at £61 and the pack of Pods are £12. Hugely Subsidised Starter Kit Worth Over £400! This month really is a great time to join, the starter kit pictured above has everything you will require to start your Scentsy business. I have a £50 host exclusive kit available that you can apply for host rewards towards payment! Today’s your lucky day! I am placing an order and have a spot open for a Mystery Hostess who can use their credit to put towards earning a Host-Exclusive Starter Kit!! Listen To Scentsy’s President And CEO With Their 5 Top Reasons To Join. Take A Look At Scentsy Standard Starter Kit. Remember you will also receive the Scentsy Go & Pods on top of this great kit! For the month of April 2019 Only! Learn More About The Scentsy Go. Things To Know Before Joining. ⭐You must be over 18 years of age. ⭐You have to fill out an online agreement with Scentsy, and that actually makes you a distributor for all Scentsy products. 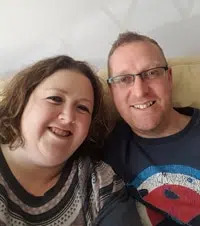 ⭐You have to contribute some of the money towards the cost of the starter kit, it’s not the full amount, Scentsy subsidise the cost of your business start-up. They have some amazing incentives for you at the beginning of your business and throughout its lifetime as well. 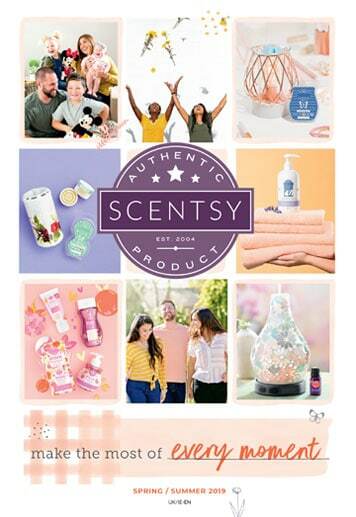 ⭐I will help and support you throughout your Scentsy business and if you do decide it’s not for you, you can walk away at any time and you actually get to keep the starter kit, no hidden costs or penalties. ⭐Lots of perks from earning half price items and product credit to once in a lifetime holidays. As You Can See There Are Many Reasons To Join Scentsy. What Are You Waiting For? If you are looking to earn a little extra cash each month, determined to quit the rat race and work full time from home or just want to sell Scentsy for the discounts, we will welcome you into our team!